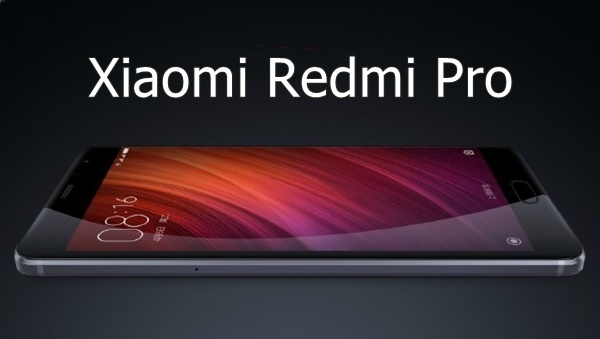 Xiaomi Redmi Pro, the best smartphone of the year launched in China along with Xiaomi Mi Notebook Air. Xiaomi Redmi Pro launched in three variant, the 3GB RAM + 32GB ROM+Helio X20 variant at CNY 1,499, 3GB RAM + 64GB ROM+Helio X25 variant at CNY 1,699 and at CNY 1,999 (Approx. Rs. 20,000) for 4GB RAM + 128GB ROM+ Helio X25. If you are an India, than Xiaomi Redmi Pro will cost you approx Rs 11,999 for 3GB RAM + 32GB ROM, Approx. Rs 13,999 for 3GB RAM + 64GB ROM, Approx. Rs 15,999 for 4GB RAM + 128GB ROM. 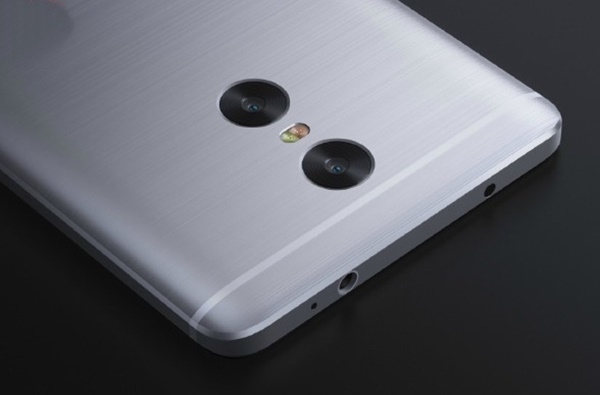 According to report it will launch in Q4 will be available in Gold, Silver, and Dark Grey colour option. The all new Xiaomi Redmi Pro is a metal-clad smartphone supports Finger print scanner, hybrid SIM slot Dual-SIM(Micro SIM+Nano) 4G LTE, 3G, GSM/ EDGE, WCDMA, LTE FDD, and TD-LTE, USB Type C comes with a 5.5”-inch Full HD display with resolution(1080×1920) AGC Dragontrail™ scratch-resistant glass crystal clear display perfect for multitasking. To enhance your multitasking, It runs on Android 6.0 Marshmallow OS. It comes with two different processor, 2.5GHz deca-core MediaTek Helio X25 SoC / 2.3GHz deca-core MediaTek Helio X20 SoC along with 3GB/4GB RAM, 32GB/64GB/128GB in-built memory and 128GB external memory offers huge space to store your data. for shooting Xiaomi Redmi Pro sporting a 13-MegaPixel Primary camera with Sony IMX258 sensor, ƒ/2.2 aperture, 28mm wide angle lens, extra large 1.4ųm sensor and a 5 plastic lens and 5- megapixel rear camera with Samsung image sensor. It also includes a 5-mp front facing camera for selfies and video call. It’s packed with a powerful 4100mAh battery measures 151.5×76.2×8.15mm and weight only 174gm. Xiaomi recently launched Xiaomi Redmi Note 3 in India priced at Rs 9,999 with 2GB RAM+16GB ROM, Rs 11,999 for 3GB RAM+32GB ROM. At last I would like to say that the all new Xiaomi Redmi Pro is coming to please the Indians. What you think? Please open to give your view.